I wrote these sixty-four improvisations whilst walking to and from walk between October 2015 and February 2016. 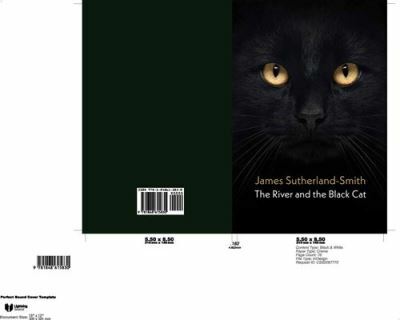 I gave myself arbitrary instructions that each poem should contain a reference to the black cat that had adopted us earlier in the year and the river Torysa which flows about a hundred metres past our house. I organised the improvisations according to the passage of the seasons from Spring through to Winter. with the first song of spring in her jaws.